This week's Five for Friday looks at how to concentrate at work. Even on the tricky days. Ever have those days when you can't keep your mind on one thing? You're trying to settle into a project, but you keep getting distracted. 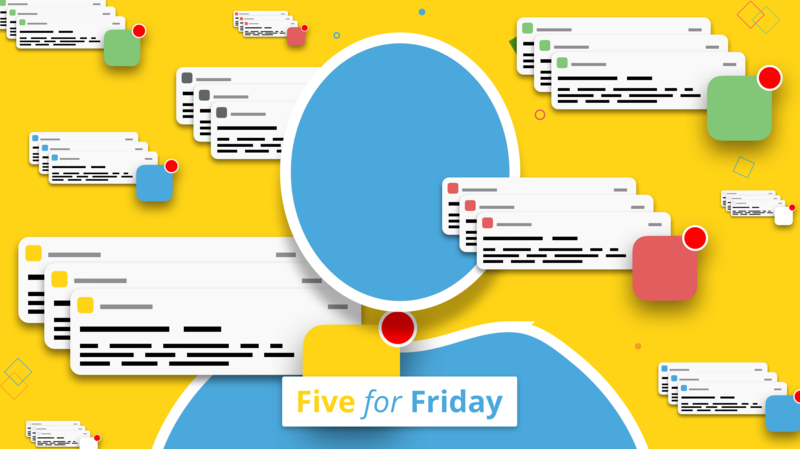 This week's Five for Friday will help you understand why that's happening and give tips for improving your concentration. Take 10 minutes to calm the mind so you can learn how to be present says @andypuddicombe. Finding it difficult to concentrate? You can train your brain says @Entrepreneur. @lifehacker can help you understand why you're losing concentration. @FastCompany has eight tips for improving your concentration. Scientists share some surprising tips, via @BBC_Capital, on how to focus. 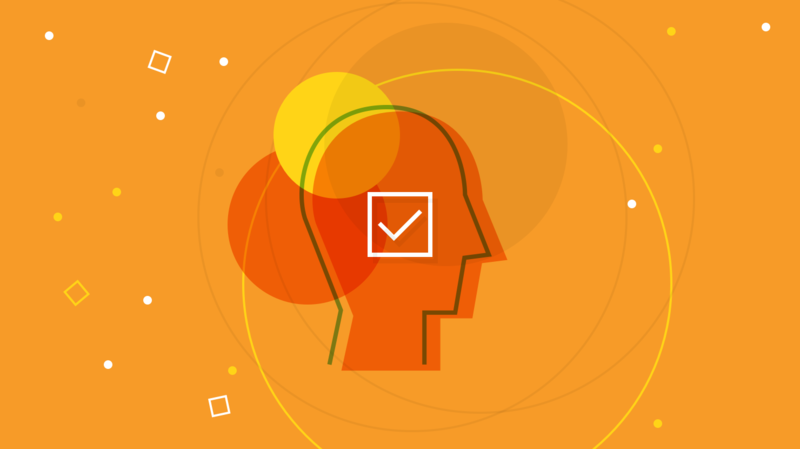 When is an intranet an absolute must? When you've got 50 people or more.